STOP THE CAR! 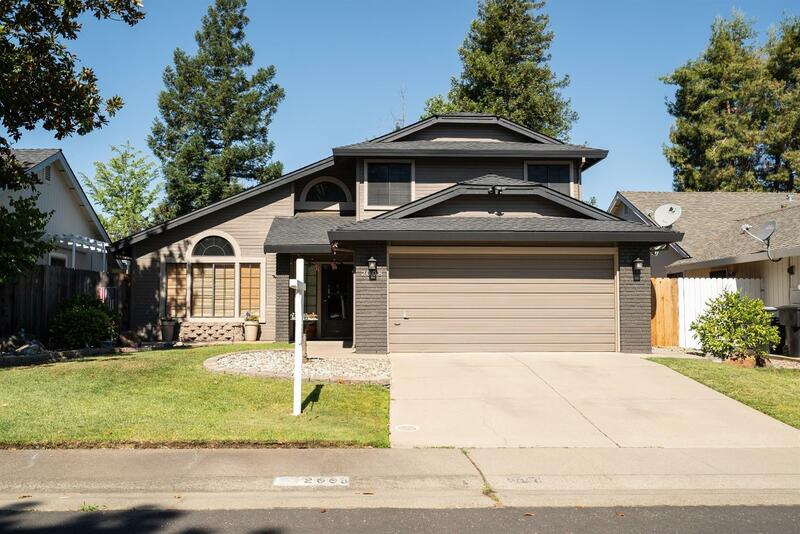 Don't miss this great opportunity to own an immaculately UPDATED home in a desirable Roseville neighborhood. Your home is located conveniently near parks, shopping centers, fantastic restaurants, & top rated schools. Your home has been immaculately cared for and upgraded throughout including newer kitchen appliances, counter tops, flooring, interior & exterior paint, etc. Home includes a beautifully landscaped backyard with a Koi pond & covered deck; great for entertaining!